Every year, Shadows Dance Troupe hosts a show in Bailey Hall featuring many of the dance teams on campus. 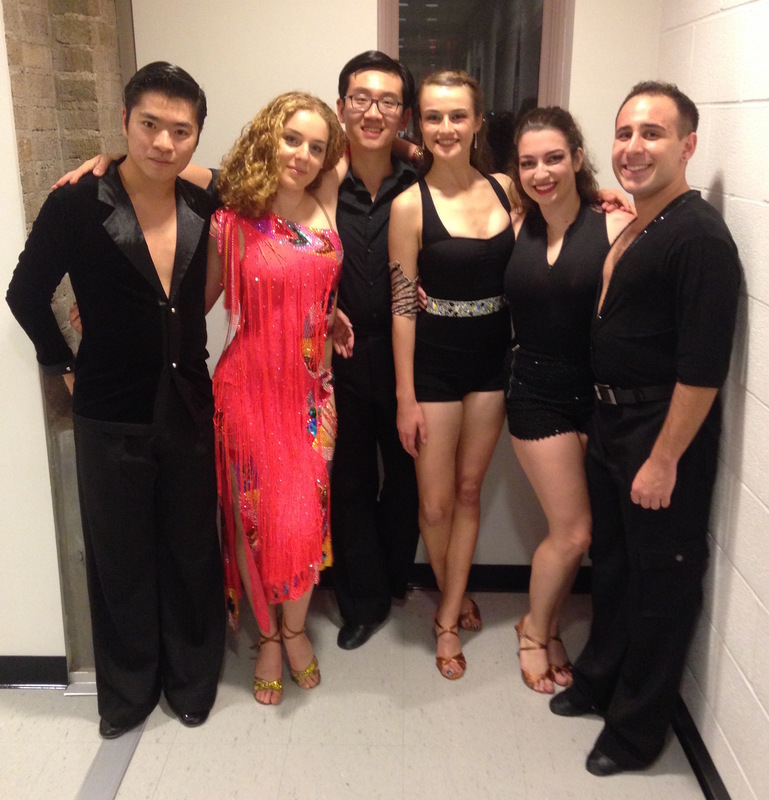 Cornell DanceSport was so glad to participate in Fall Step this year! Last night we performed a group Samba to Waka Waka at the show. Great job to all of the dance teams who lit up the stage and special shout out to our team’s dancers!